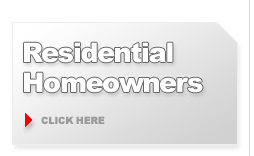 Aqua Plumbing 24-hour Service & Repair, LLC. We Rush So You Can Flush !!! 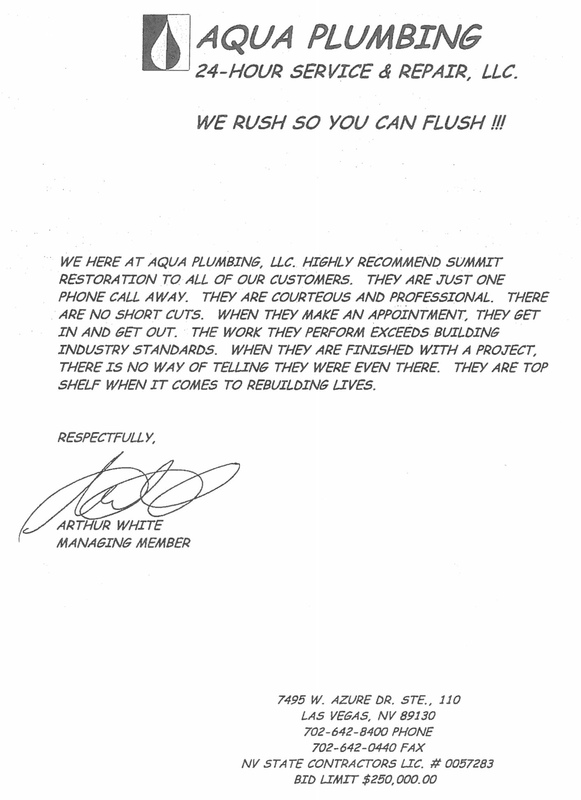 We here at Aqua Plumbing, LLC. 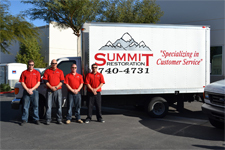 highly recommend Summit Restoration to all of our customers. They are just one phone call away. They are courteous and professional. There are no short cuts. When they make an appointment, they get in and out. 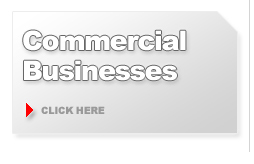 The work they perform exceeds building industry standards. When they are finished with a project, there is no way of telling they were even there. They are top shelf when it comes to rebuilding lives. Copyright © 2018 Summit Restoration, Inc. All rights reserved.